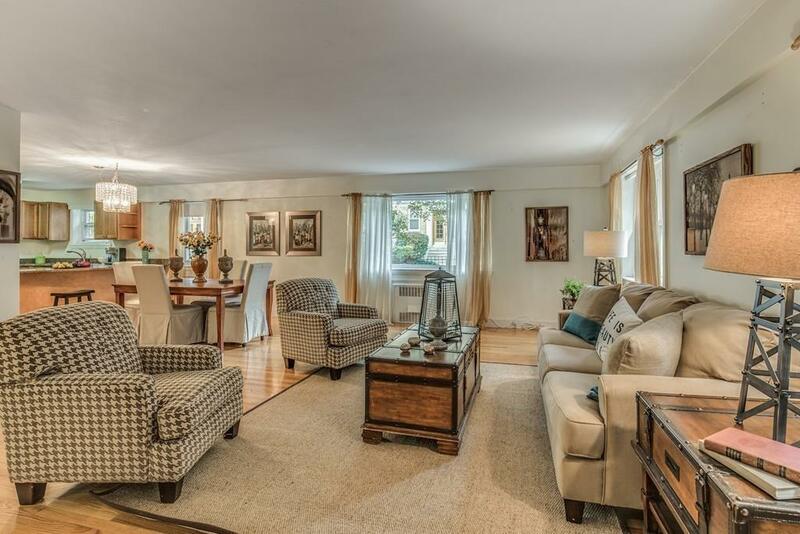 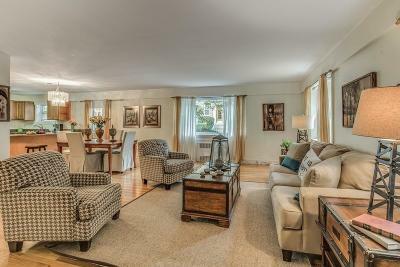 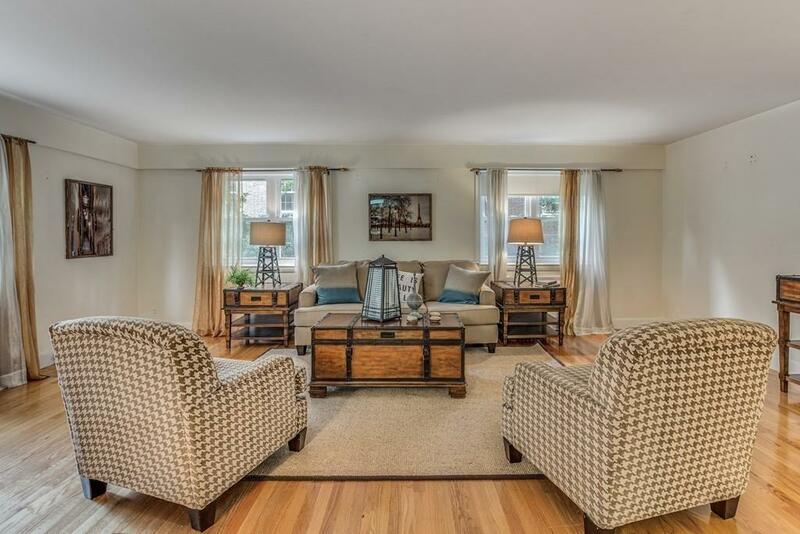 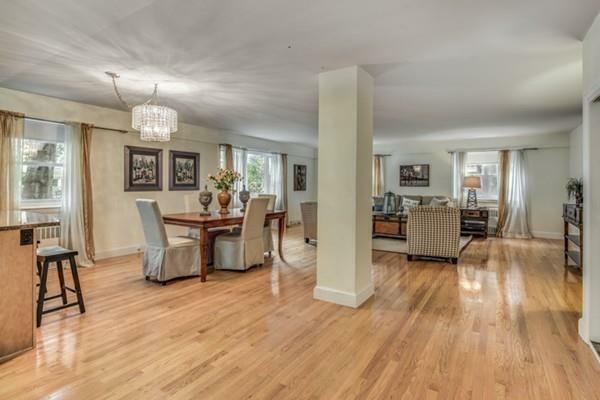 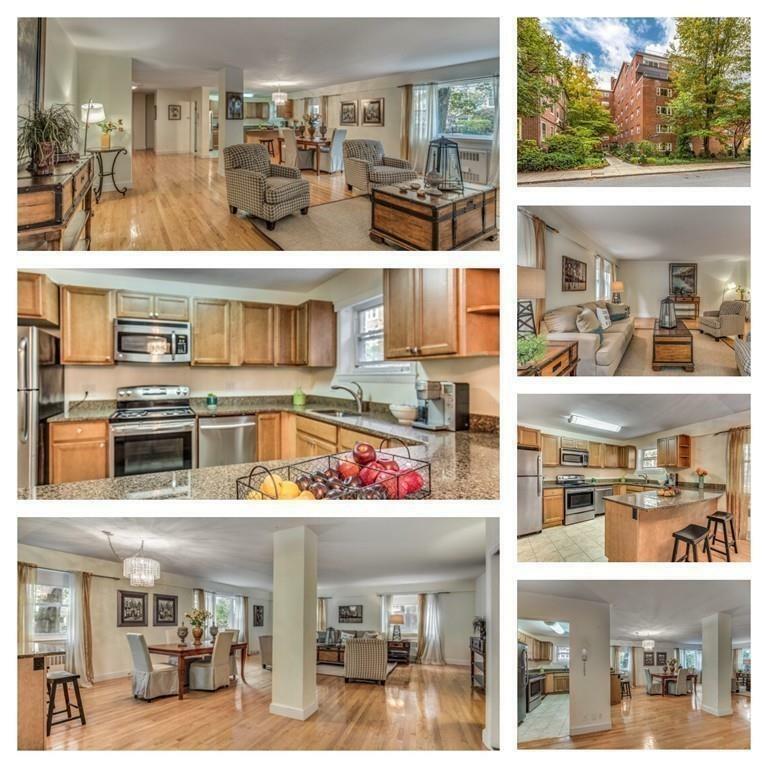 Beautiful 2 bed/2 bath corner unit located in Longwood Medical Area/Coolidge Corner is the definition of open floor plan. 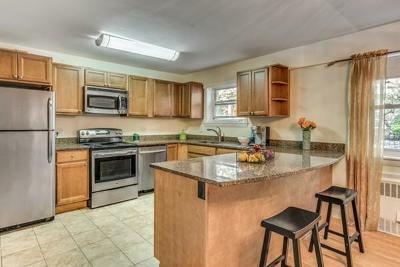 Unit has had recent updates including a chefs kitchen w/ stainless steel appliances, plenty of prep station w/sleek granite counters, big breakfast bar that opens up into a bright and airy living space. 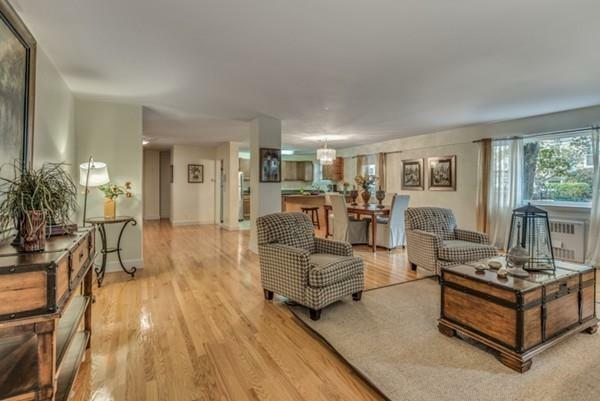 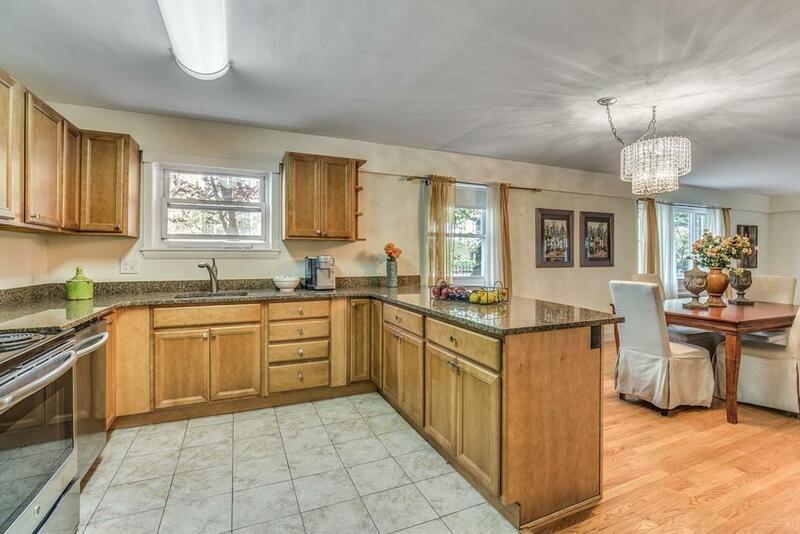 Floor plan offers great versatility allowing large family dinners or entertaining guests. Both bedrooms are large enough to put a king size bed and feels spacious. Within the year bathrooms have been renovated the master shower has a tub while guest bathroom direct shower entrance. . 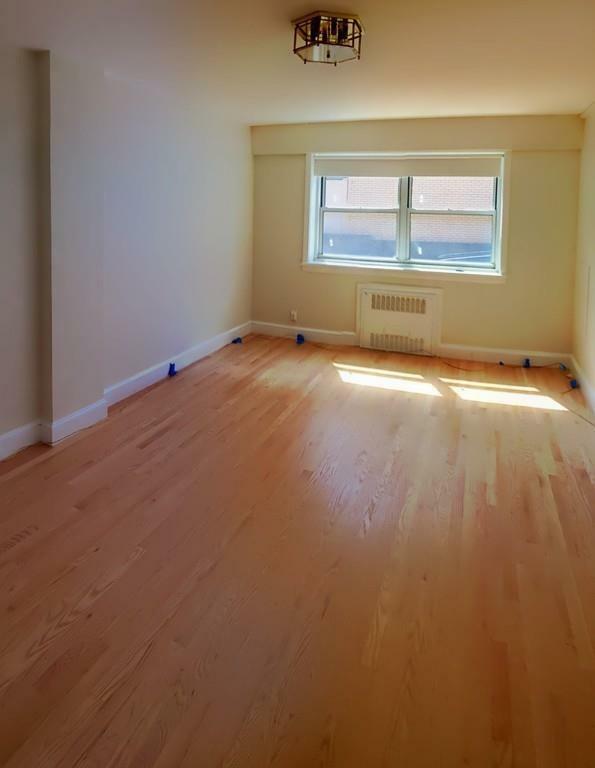 The building is well managed, central a/c , high owner occupancy, onsite super weekdays, roof deck, & attractive lobby area. 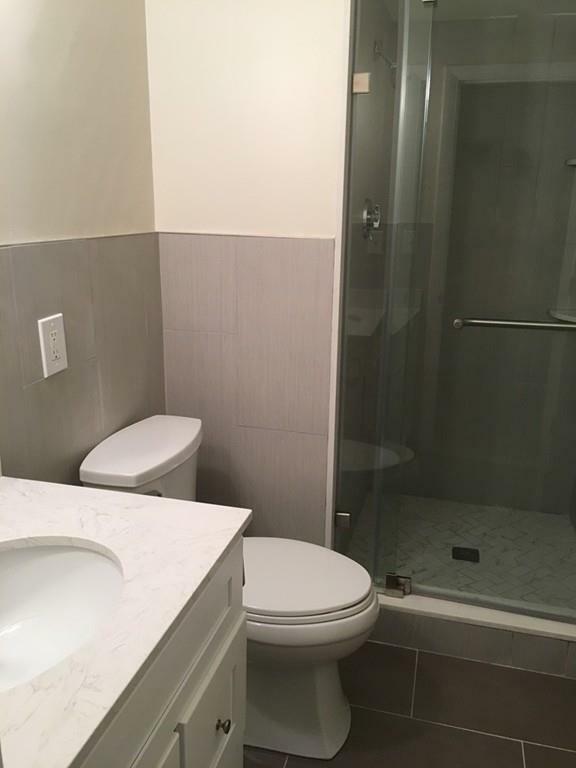 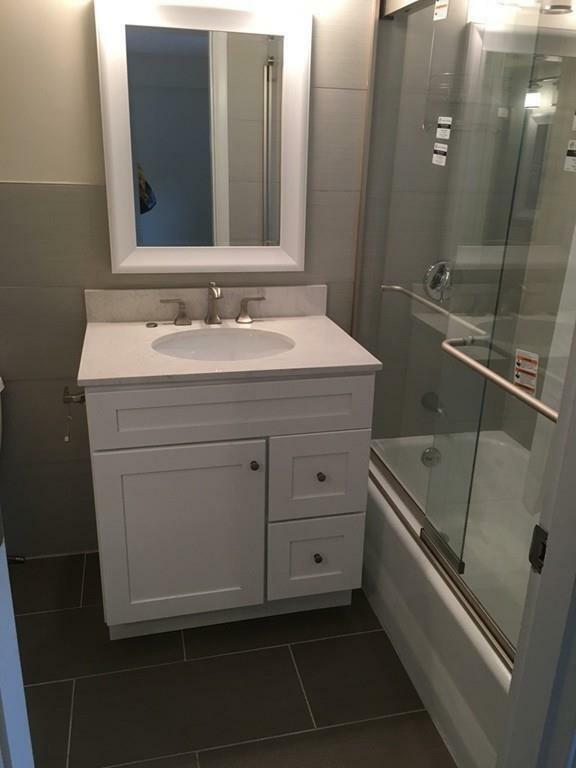 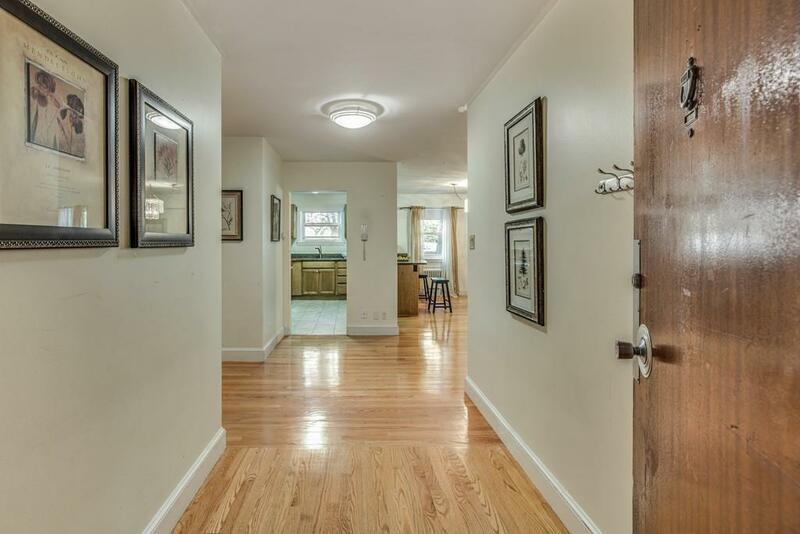 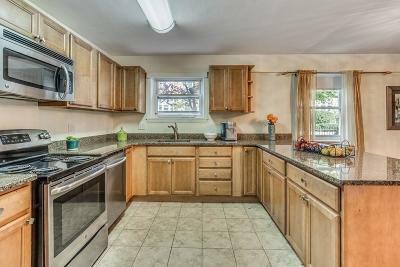 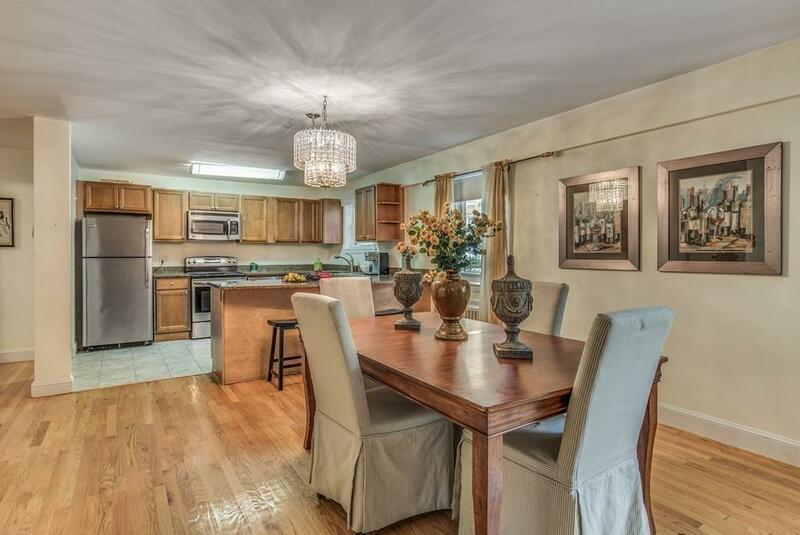 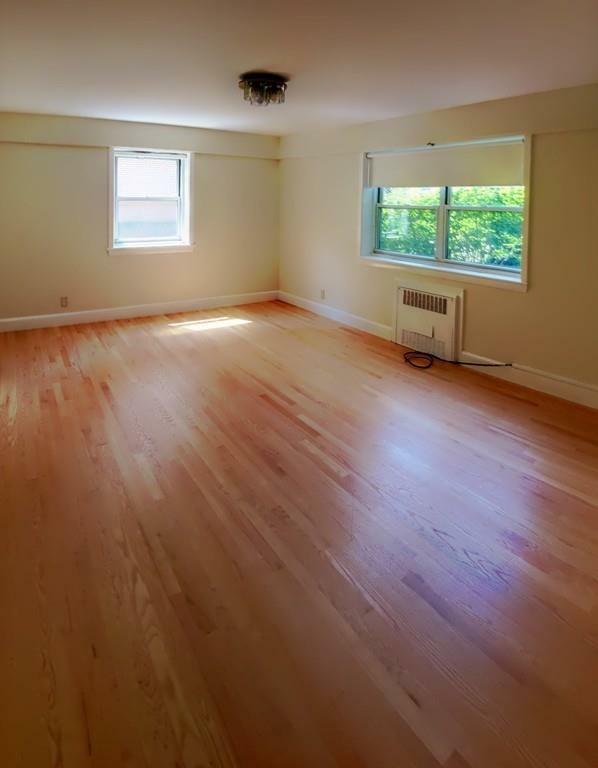 Prime location, most highly desired location, as its walking distance to Longwood Medical Area, Lawrence school, Fenway, Back Bay, âMBTAâ C and D greenline. 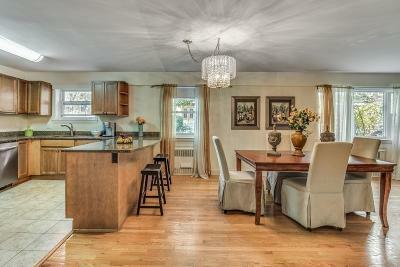 Walk to shopping areas, fine eateries, coffee shops, & beautiful parks.